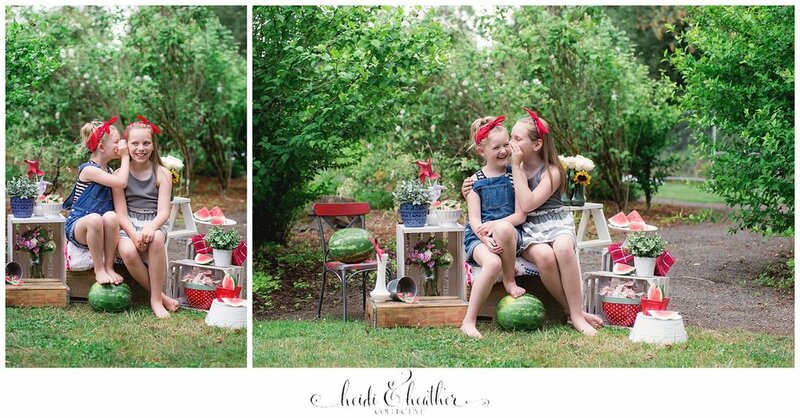 This week we did our Watermelon and Americana mini sessions! 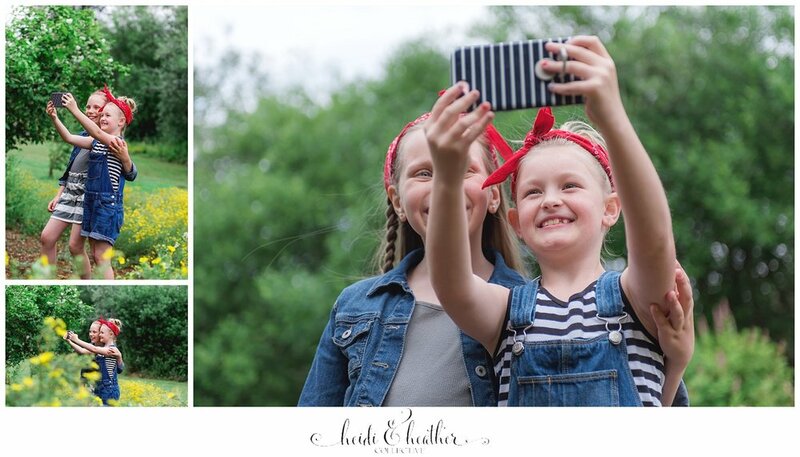 This event featured 2 deluxe styled set ups, and we had the best day! We are redoing BOTH of these set ups on Saturday, July 7th in Tigard, and there are only 2 spots left! Hurry on over and grab your spot before they are gone!